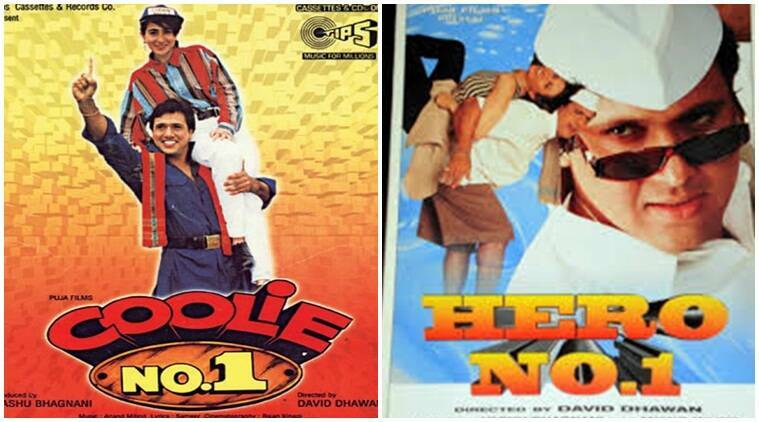 Filmmaker Vashu Bhagnani will produce the remakes of movies like Hero No 1, Biwi No 1 and Coolie No 1. Filmmaker Vashu Bhagnani is revisiting his popular 90s No 1 film series and will produce the remakes of movies like Hero No 1, Biwi No 1 and Coolie No 1. Eros International Media Ltd has bought fifty per cent stake in Bhagnani’s Puja Entertainment and Films Ltd, and as per the merger, his popular films from the No 1 series will be among the firsts to be remade through this venture. “Kishore Lulla and I had wanted to do this for a very long time. Puja Films has been in the movie making business for the past 20 years and it is crucial to partner with a behemoth like Eros to continue making meaningful and profitable cinema,” Bhagnani said in a statement. Kishore Lulla, Chairman, Eros International said that they want to continue developing prolific content and wished to present cinema at its entertaining best through the alliance.